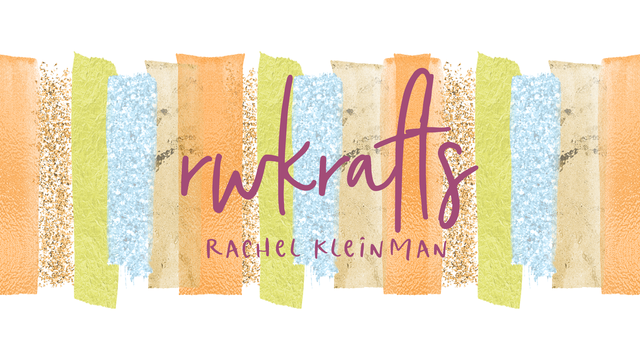 RWKrafts: Jenn's 10th Blogiversary Celebration! Happy 10th Blogiversary to my great friend, Jenn Shurkus!! 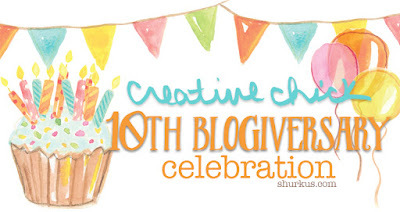 What a huge milestone for her blog, Creative Chick! 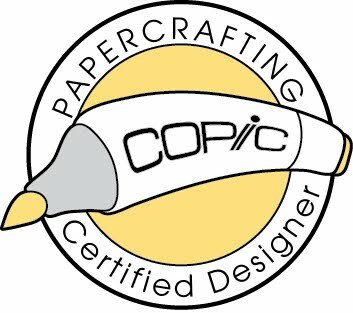 I'm super proud of you, Jenn, and everything you've accomplished (and will accomplish) in our little creative world! MUAH! 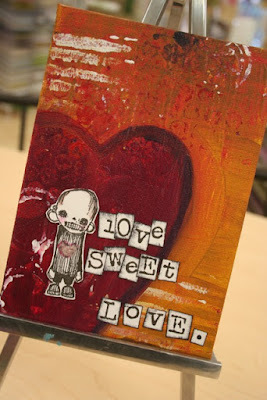 I love Jenn's canvases that she creates with the funky Stampotique stamps and I always oogle them when I'm at her loft. This project of hers is from January 2011 and you can find the original post here. I really like how she turned out! I used the "Love Yourself" stamp by Unity Stamp Co and she's colored with a variety of media: acrylic paints, Gelatos, PITT Pens, and Stickles. The texture in my heart was a very happy accident. I used crackle paste, however it just NEVER CRACKLED! So I got angry and I scorched the sucker with my heat tool... well that lead to the crackle paste bubbling up and I was left with this awesome crater like feel. I really like it! I used a variety of Dina Wakley acrylic paints (specific supplies listed below) to paint the background. I used The Crafter's Workshop stencil "Impressions" for all the patterns. And finally, I added the quote from Ranger's Small Talk stickers. Now for even more fun! 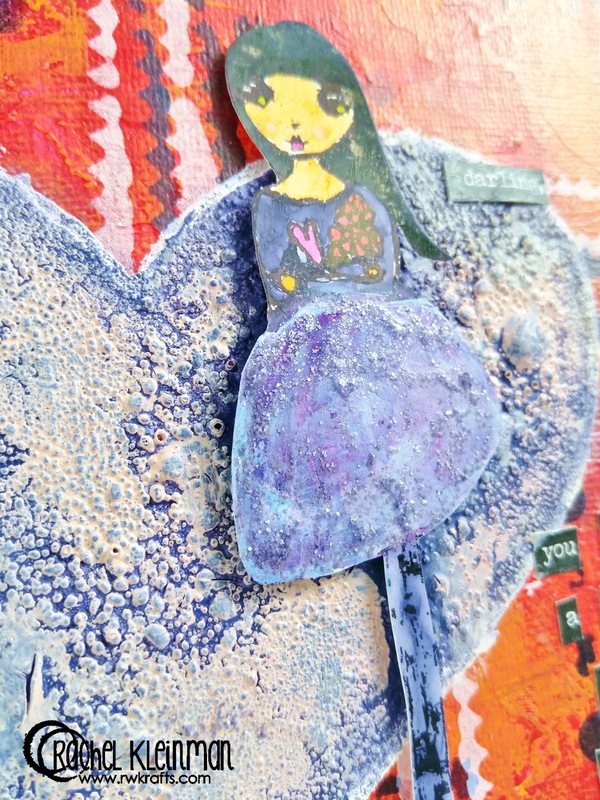 You can participate in the celebration by CASEing one of her cards from her 10 years of crafting and linking it on her blog. 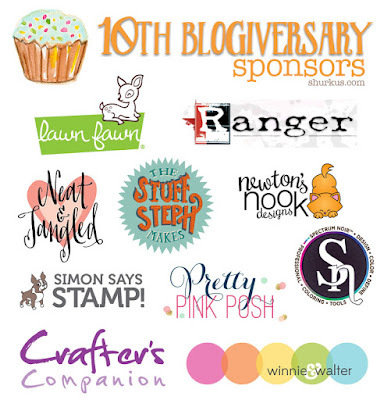 You will have the chance to win fabulous prizes from all these sponsors!! 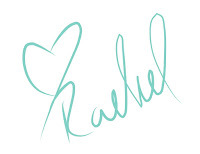 You have until August 4th to submit your entries and the winners will be announced on Jenn's blog August 7th! Have fun! Ranger Multi Medium, Matte Jar, 3.8 oz. Ranger Distress Crackle Paint, Rock Candy, 4 oz. Great CASE! Love the vibrant colours. She's got her own little quirk going on. Really super card. 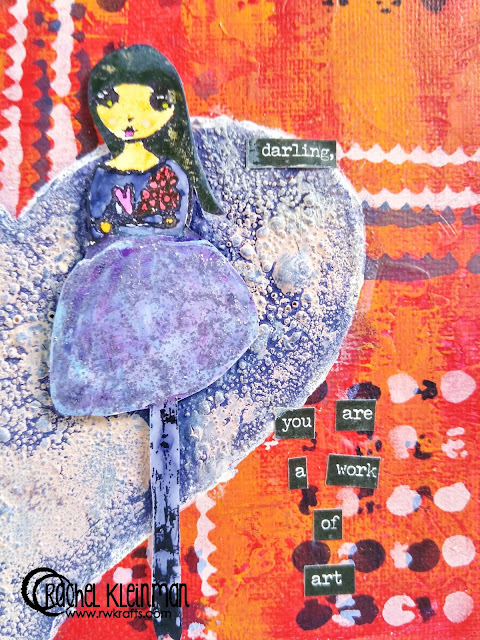 Love all the texture of your project! Awesome canvas!! Love all the texture and you color choices!! So fun!! Your project turned out just lovely. The colors are beautiful.............Thank you for your inspiration. Wow I love the texture and the work in general, this is a truly artistic piece! Um, wow? Gee willakers, look at that texture! 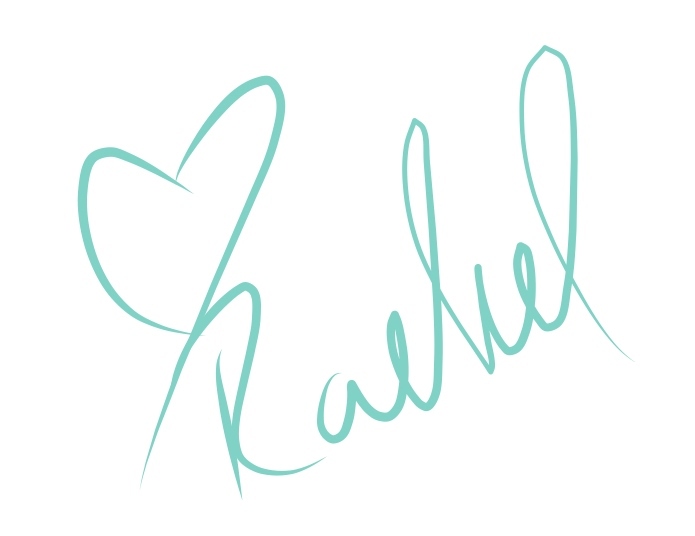 I love your stuff, Rachel, you are so amazing. 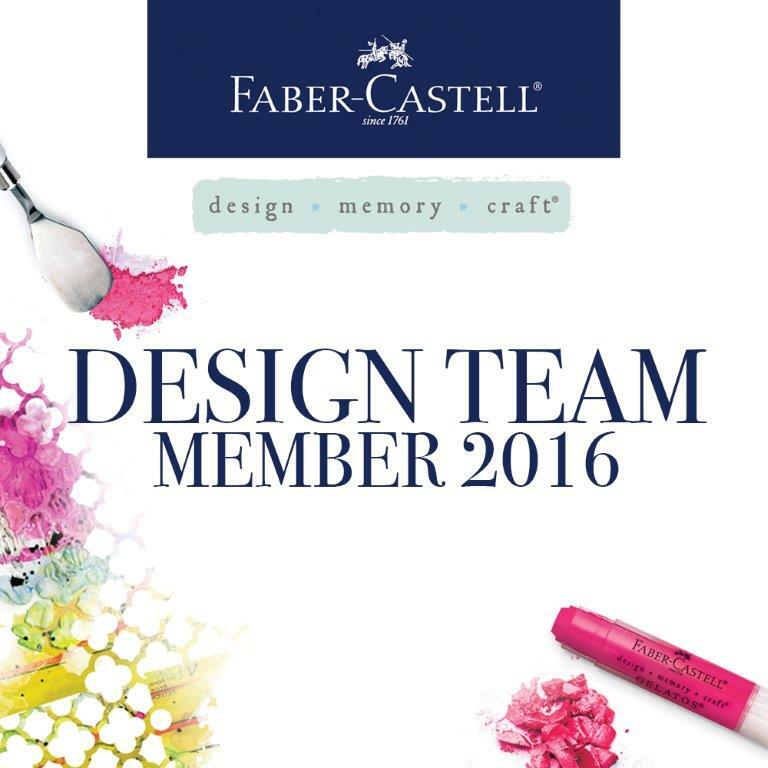 Fabulous job casing Jenn! Great use of Jenn's work for your piece. WOW - your CASE of Jenn's card is really awesome and so well done!! Love the way the message is cut up like that!! Cool!! So glad you came to Jenn's party so I could visit you!!! Have a happy day!! !